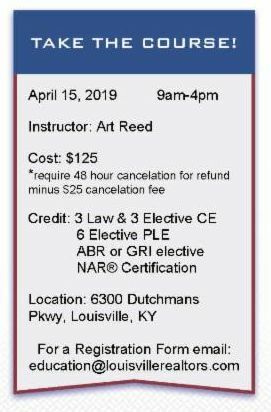 GLAR is hosting the MRP certification course for members on April 15th. The Military Relocation Professional (MRP) certification is for real estate professionals who want to work with current and former military service members. The program educates REALTORS® about working with U.S. service members and their families and veterans to find the housing solutions that best suit their needs and to take full advantage of available benefits and support. Click here to view the full course flyer. Email Education@LouisvilleRealtors.com for a course registration form. 2019 Community Grant Winners Announced! The results are in and we are thrilled to announce that our members have chosen GLAR's 2019 Community Grant winners! 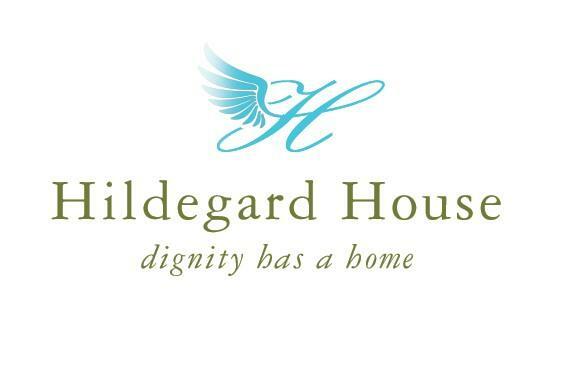 Funds raised through our charity events this year will be going to Hildegard House and Kids Cancer Alliance . Thank you to everyone who submitted a charity and to those who voted. Tickets for Millionaire's Row are now sold out , but we are offering the option to purchase tickets in the room directly adjacent, Skye Terrace 5th Floor. You can view a virtual tour of that room here. The two rooms connect, so you can walk between Skye Terrace and Millionaire’s Row throughout the day! Along with Millionaire’s Row, Skye Terrace offers a superb view of the track, a race program, wagering booths and Chef’s Table Lunch Buffet. Tickets are $37.50 each and are for reserved seating at tables of 8. Tickets will be ready 1-2 weeks before the event and can be sent to you electronically or held for pickup at the GLAR office. Coming up on April 10th, our panel of 4 guest Realtors® will discuss their best practices for etiquette, confrontation and courtesy, prospecting, safety, technology and more! 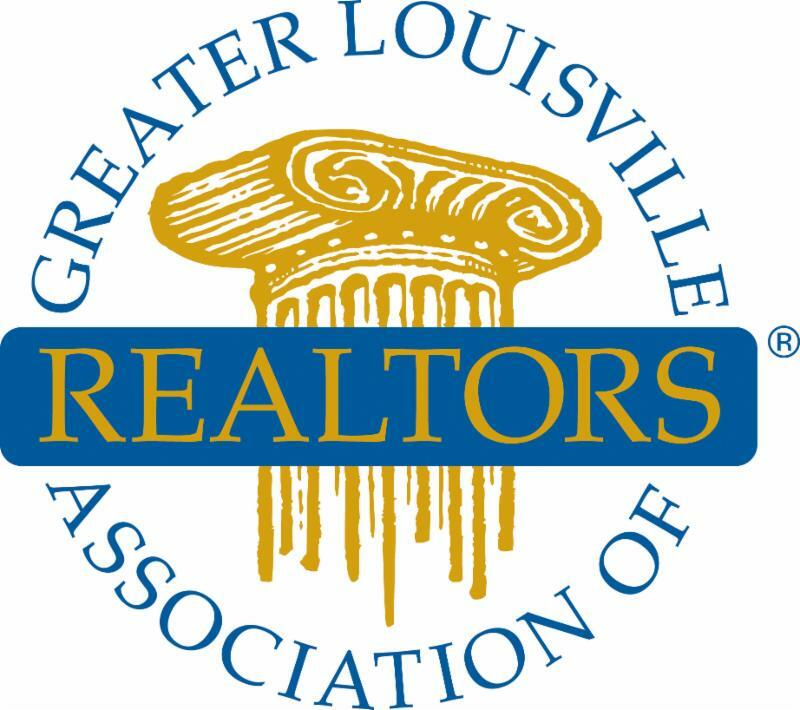 The panel will feature Jay Gulick (Kentucky Select Properties), Trish Segrest (Keller Williams Realty), Jay Pitts (RE/MAX Premier Properties), and Heather Irish (RE/MAX Properties East). Over 400 members participated in our annual Charity Bowl-a-thon this year raising $7800 for local charities! 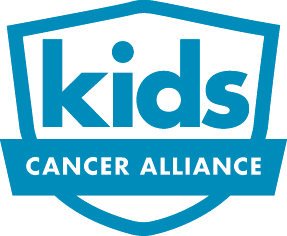 These funds will be split between our two 2019 community grant winners Hildegard House and Kids Cancer Alliance. 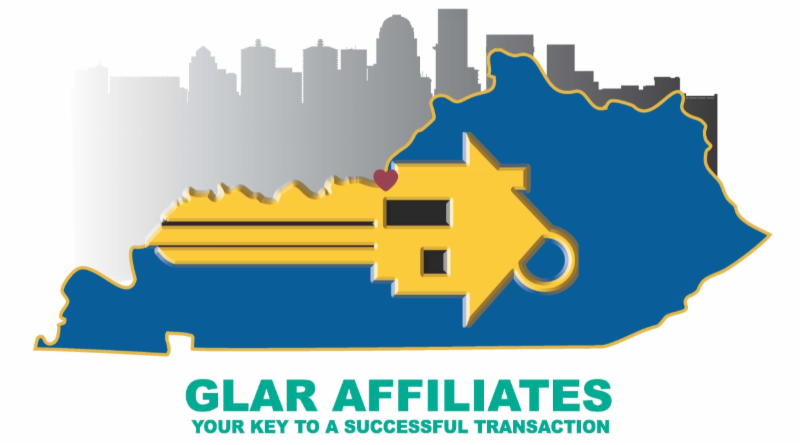 On March 28th from 2:00 to 3:30pm, GLAR's Tyler Hill will be teaching a free Flexmls webinar on learning how to use quick search, subscriptions, contact management, and the portal. Get the most of out of your MLS system! Legislative issues impact your real estate business every day! Our government affairs representatives are continually working to remain on top of issues that affect your profession. Read the latest report. Derby and Oaks ticket winners chosen! Click here for announcement.